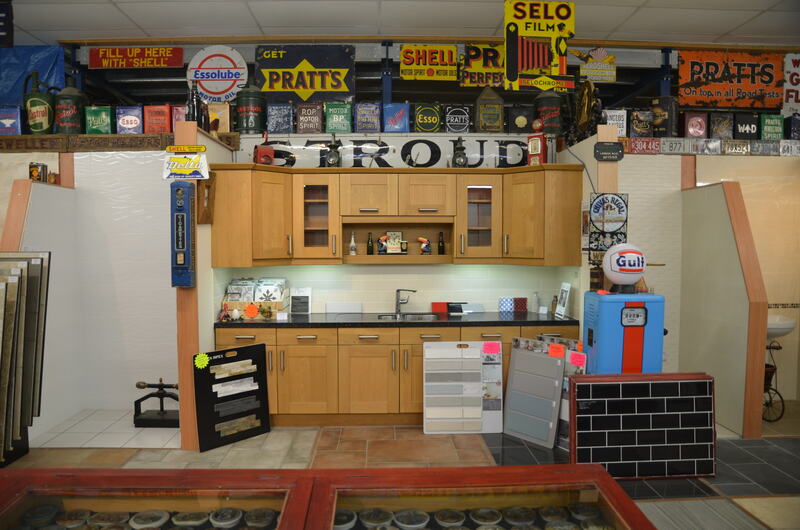 Come and visit us, you will not be disappointed. 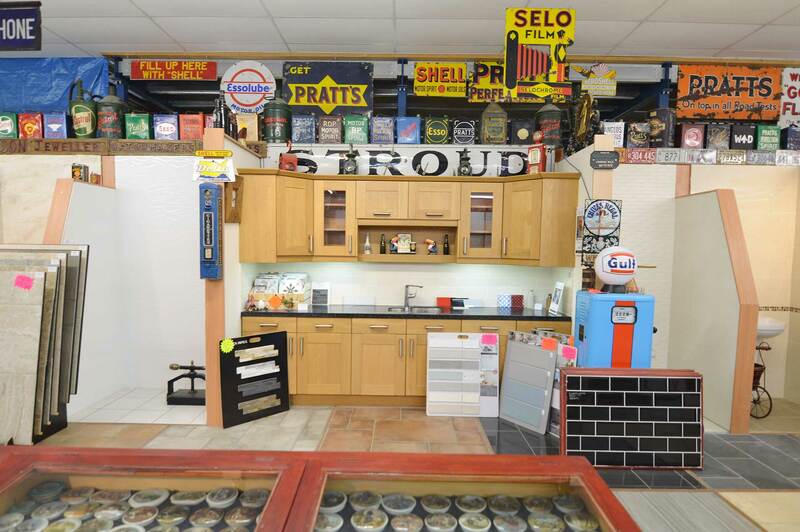 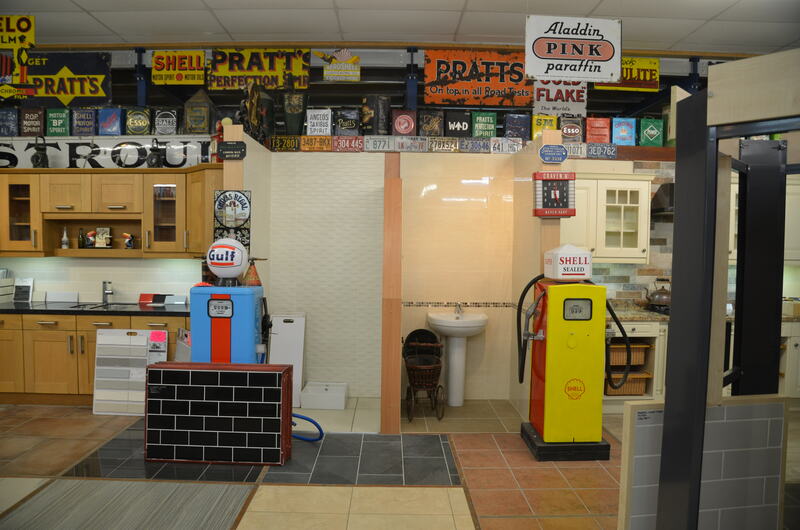 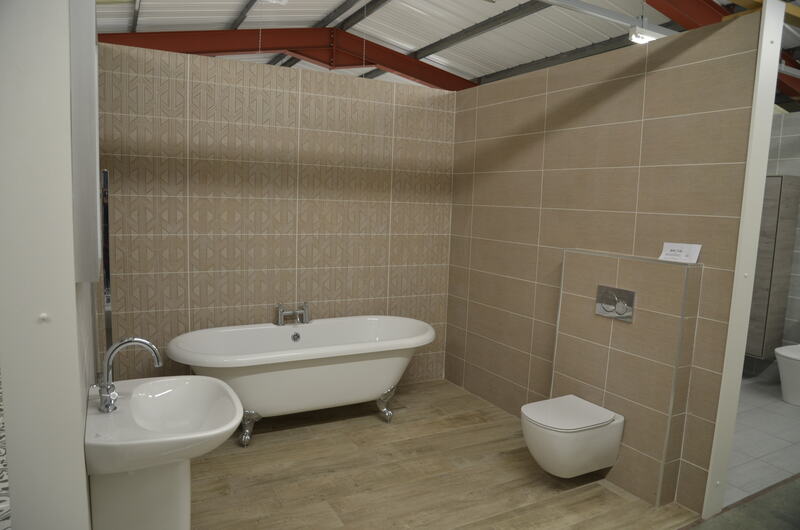 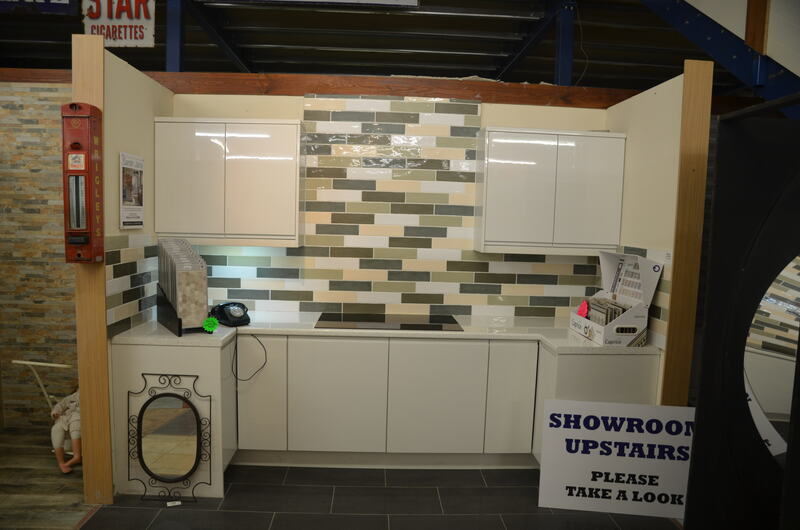 Visit our showroom today in Stroud to see our wide range of designs and professional advice. 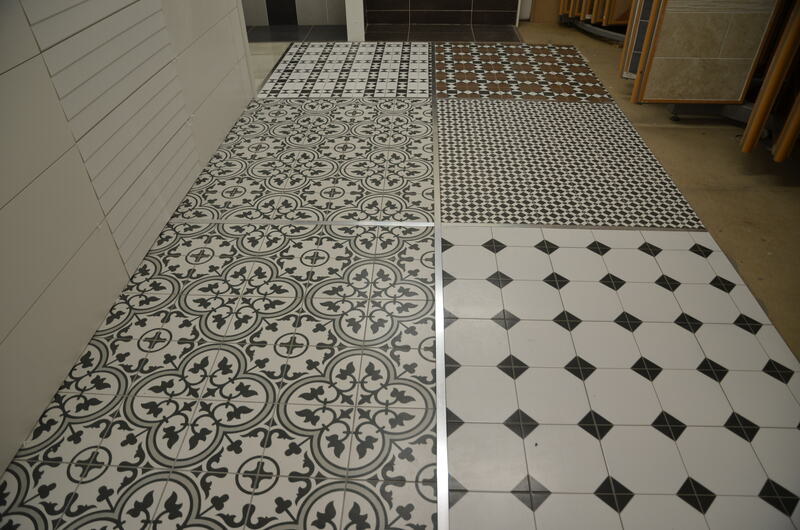 With our experience and expertise, we will be able to create your perfect tile wall or floor. 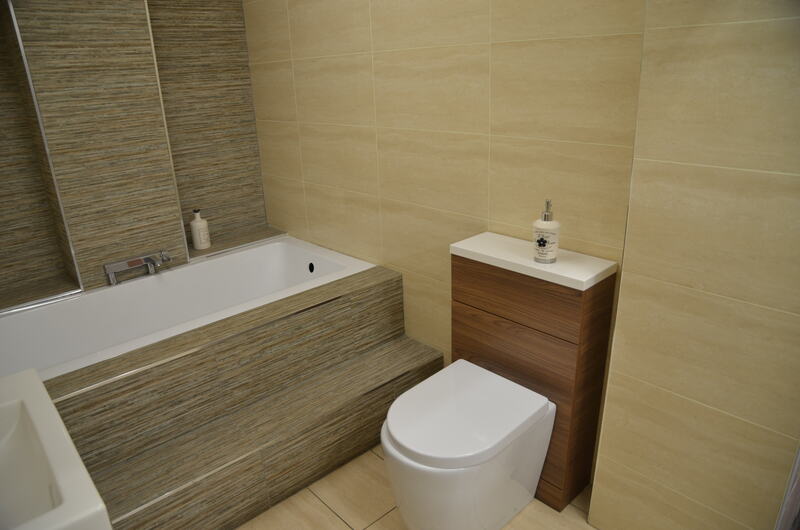 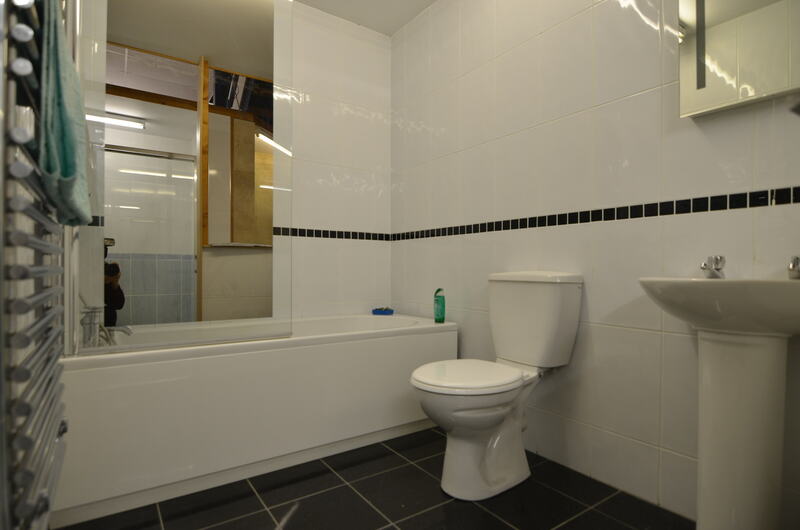 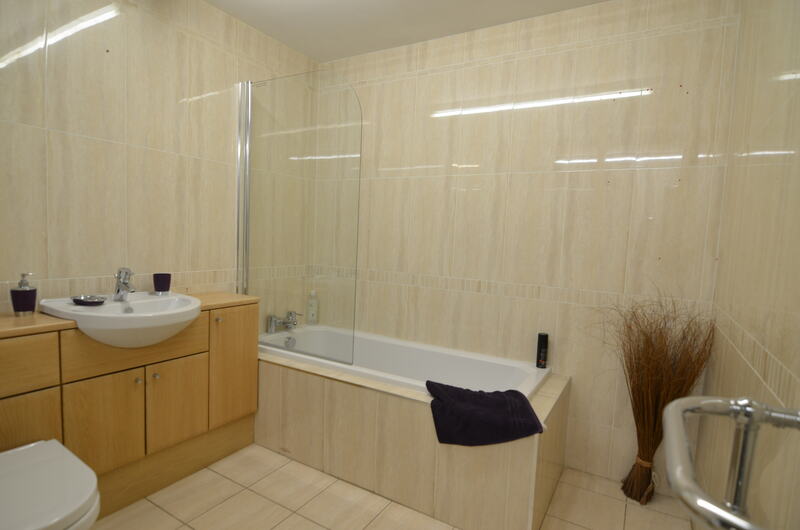 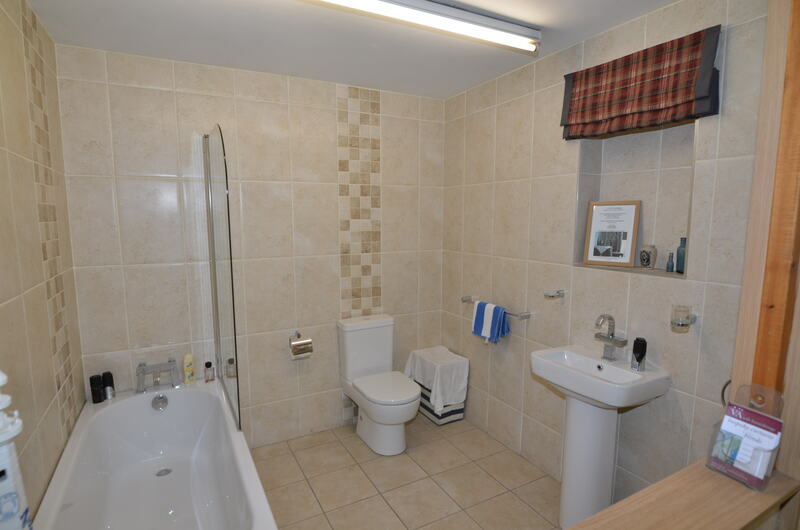 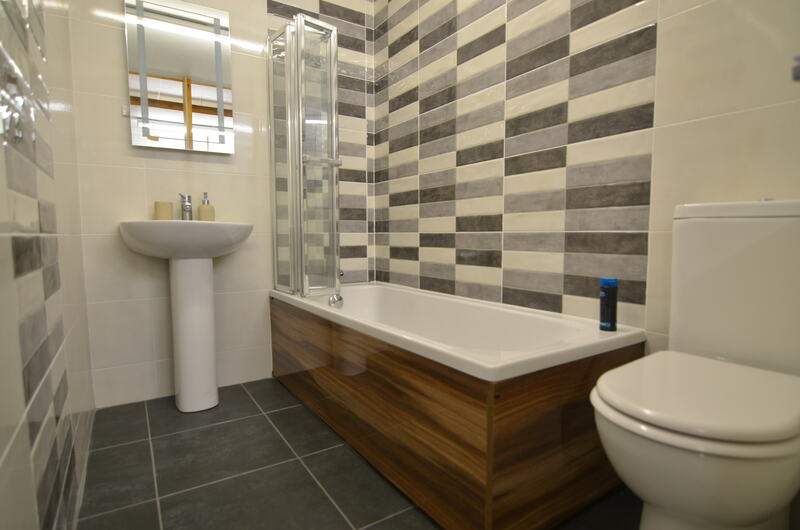 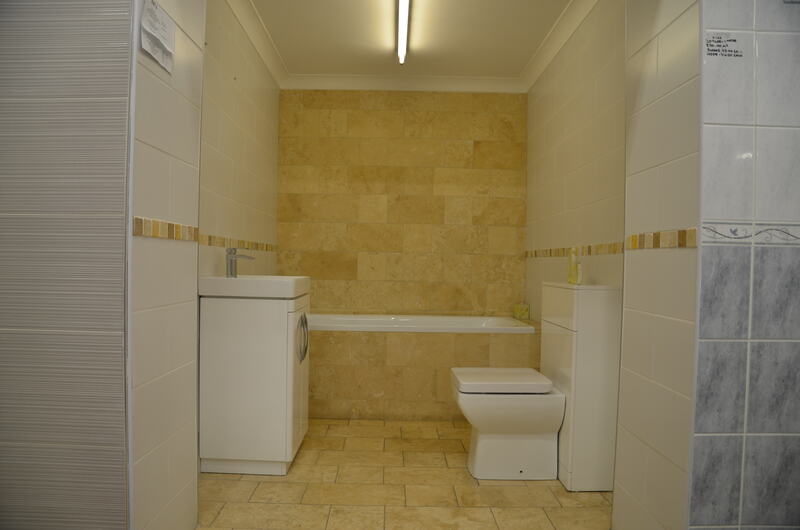 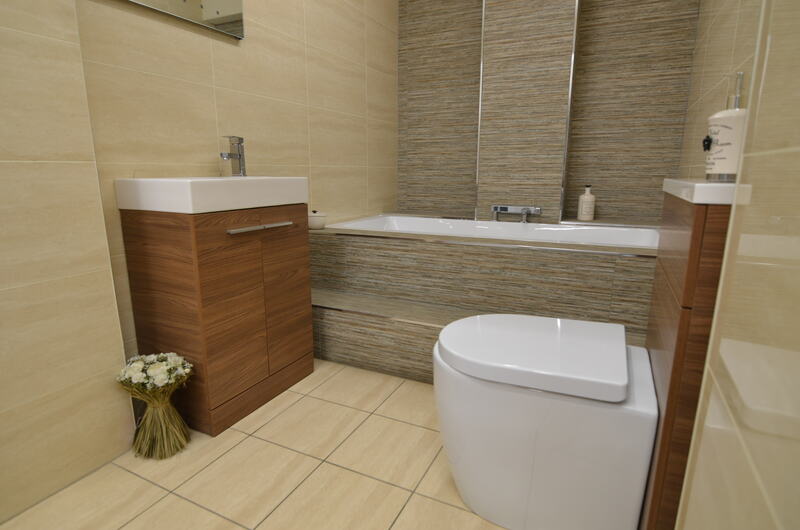 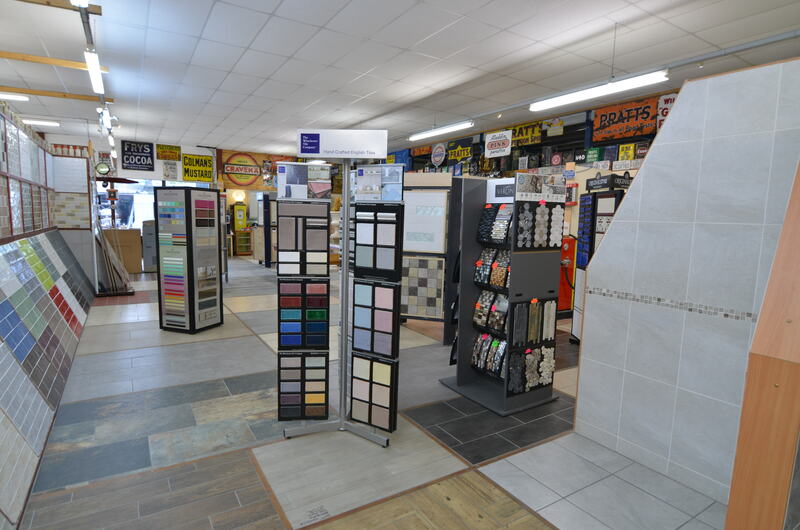 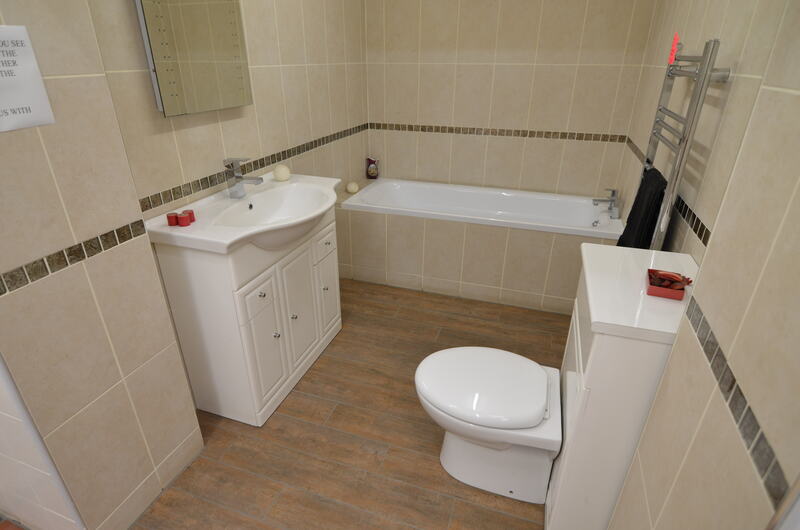 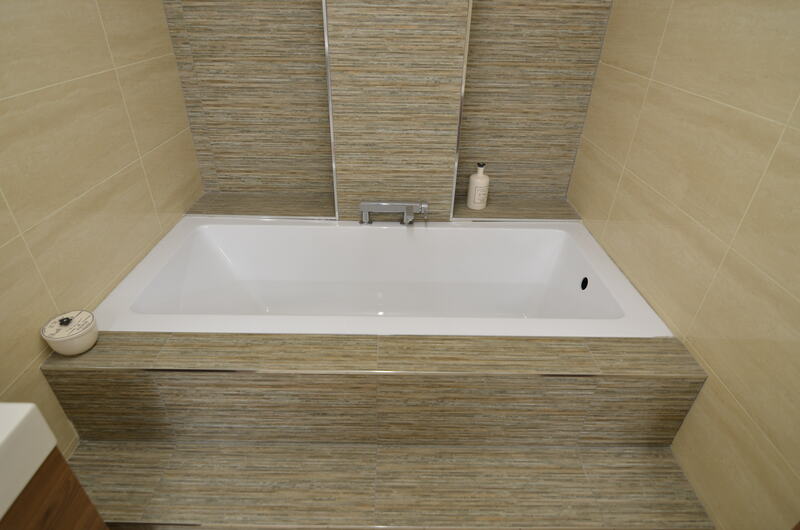 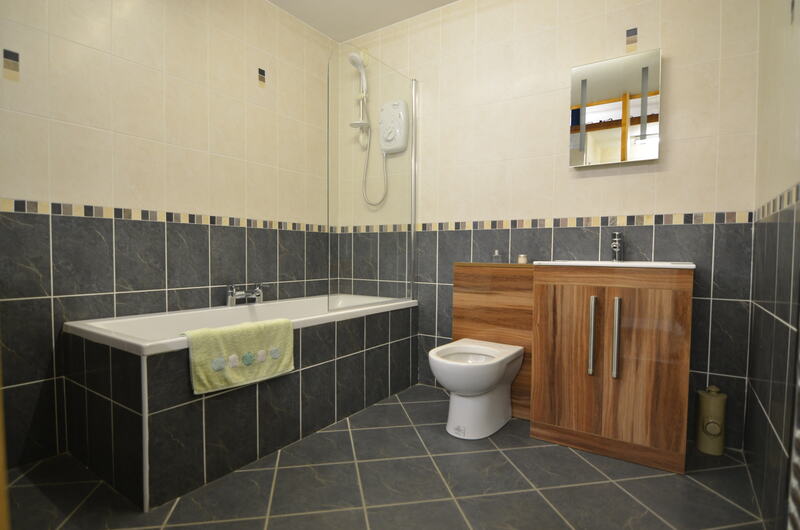 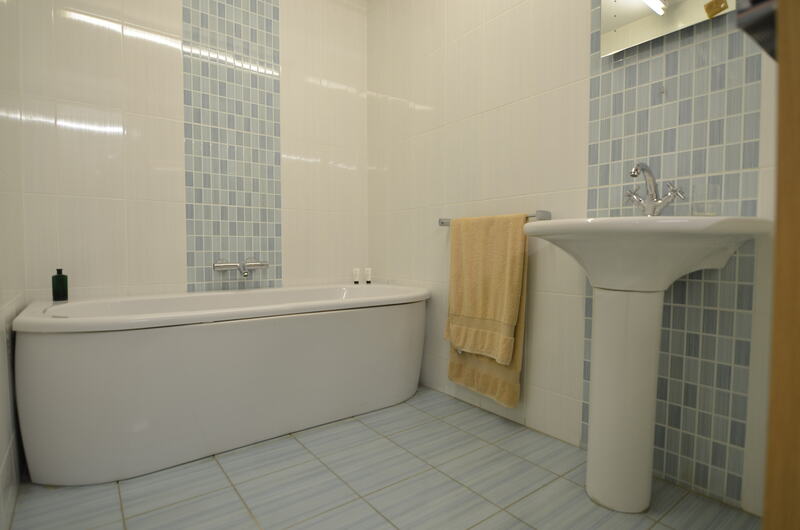 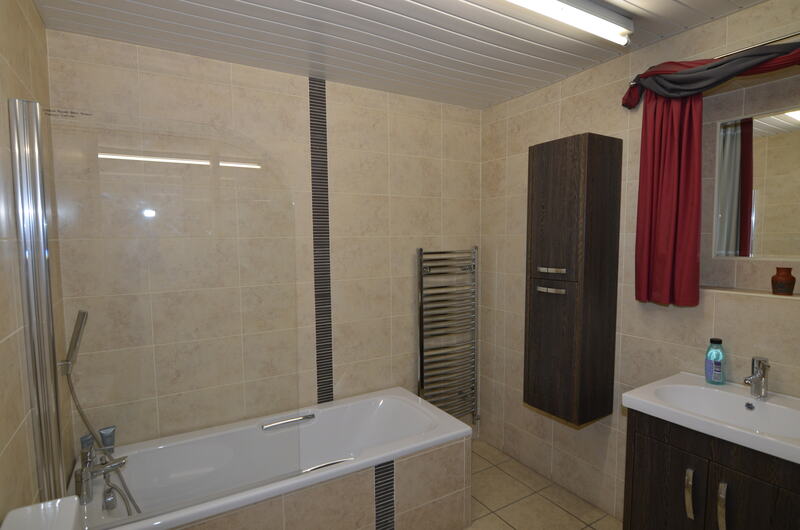 Here at Tile Trader our prices are extremely competitive, but still with the highest quality service. 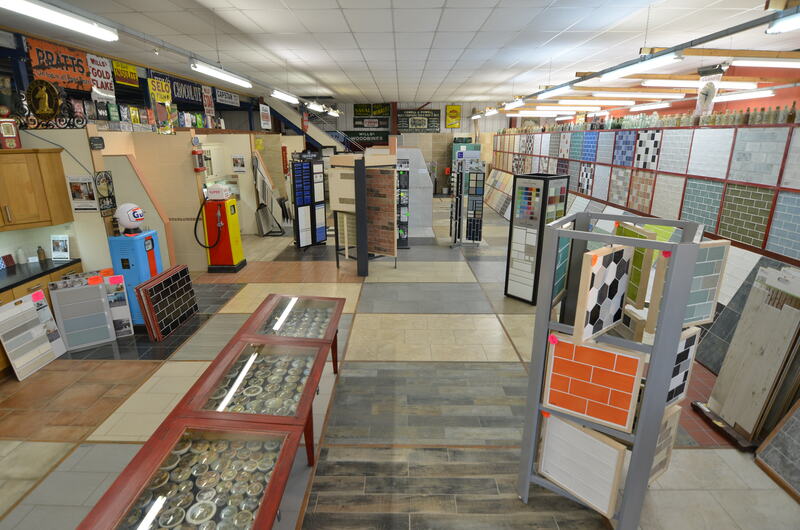 Whether your project is small or large, we can help! 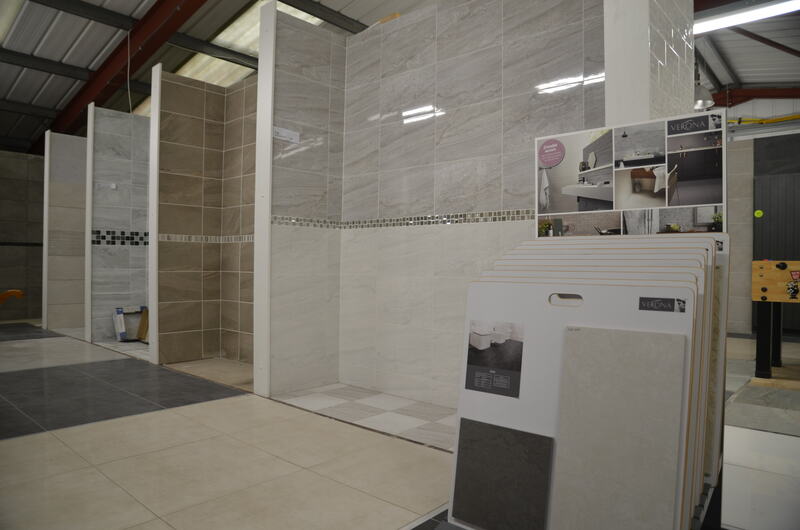 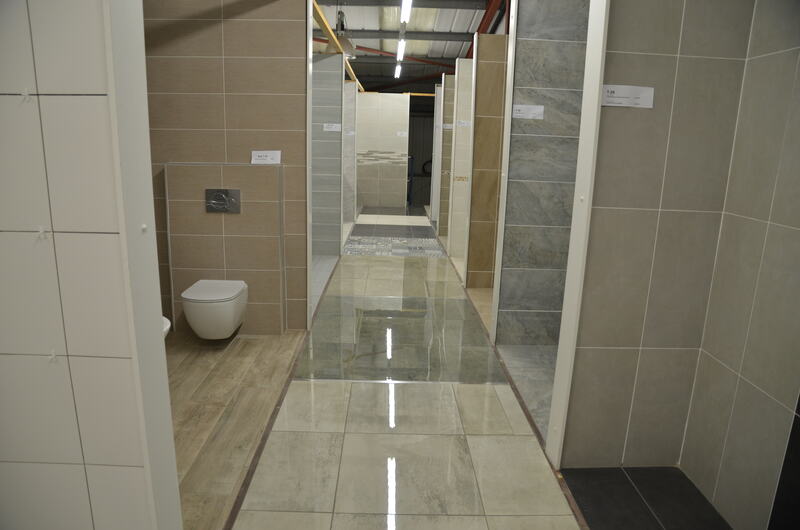 Meet and talk to our skilled team who can demonstrate the full range of our wall and floor tiles, allowing you to see how our collections can complement each other as well as the colour ranges available.